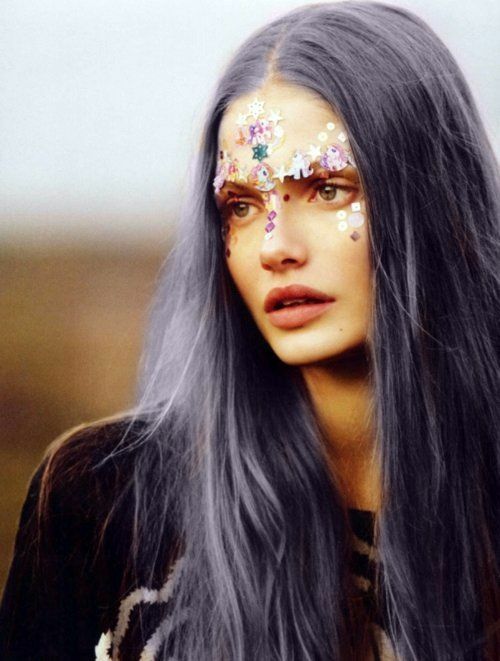 Work your magic this festival season and stand out amidst the chaos with fest-feels hair and makeup. 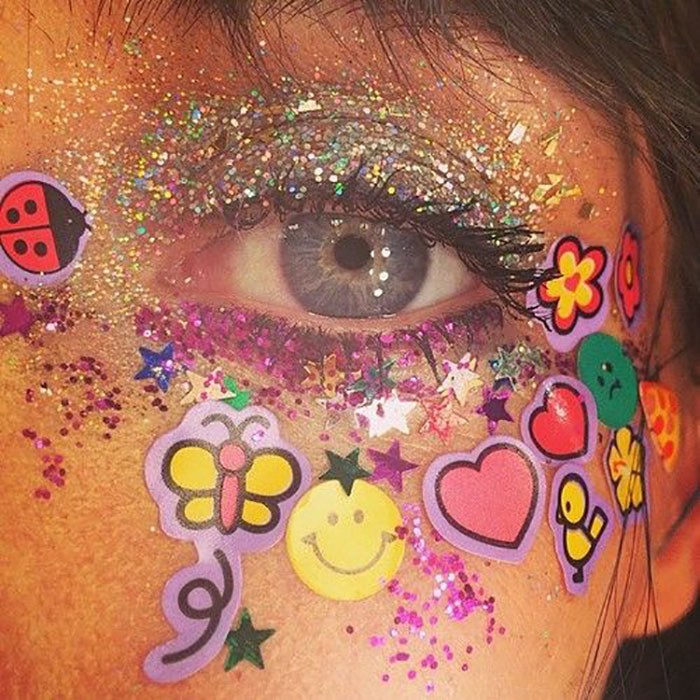 We’ve got the glitter bug and going starry eyed over all that sparkles for your face. 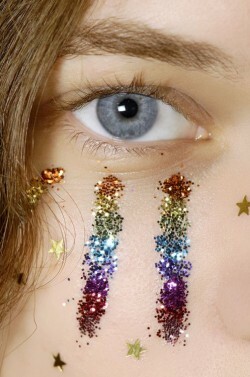 No messing – lets get down to it with these quick step by steps on�how to get your festival face on. Step 1: Prime your skin. This is super important to help your make up stay in place. Step 2:�Do your usual make up routine as normal. Step 3: Here’s where it gets fun. 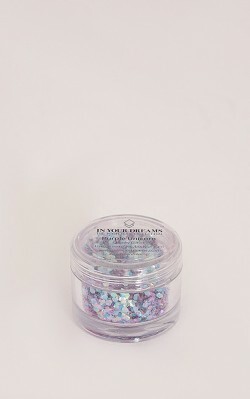 Opt for a gel or loose glitter – loose glitter will require an adhesive so use an eyelash glue or even a little Vaseline. 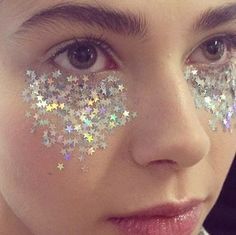 Either mix the glitter into the sticky medium first and then apply with an old makeup brush, or tap the medium directly onto your skin and pat the glitter on top. Step 4: Work a shimmery highlighter into it for extra shine. Step 5:�Finish off the look here or accessories your face further by adding a decorative bindi or two. 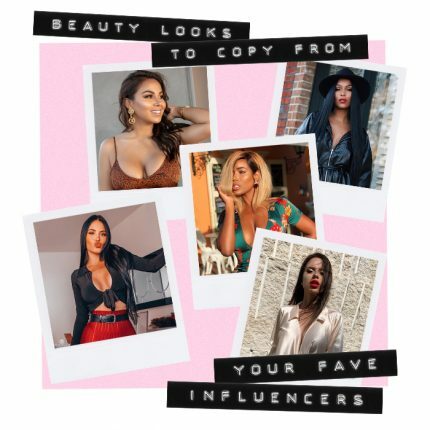 Less is more doesn’t apply here – festival dressing has no rule, so don’t be scared to pile it on.�Scatter around the eyes, cheekbones or temple or play it safe and stick to your lids. Go OTT with an all out ethereal look. 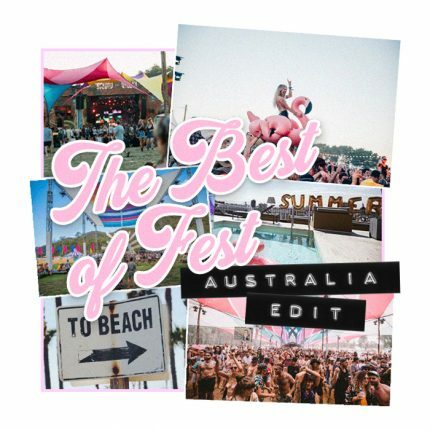 ‘Cos if you can’t at a festival, when the hell can you? 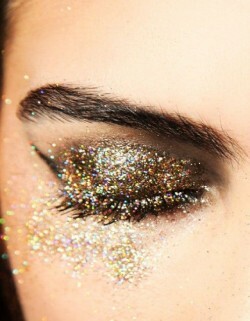 Play it safe and keep all that glitters on your lids as a statement eye shadow. Add eyeliner for extra drama. 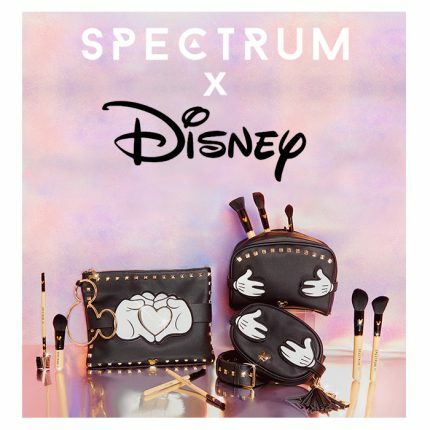 Get creative and adorn your face with standout patterns and far out designs in rainbow brights.